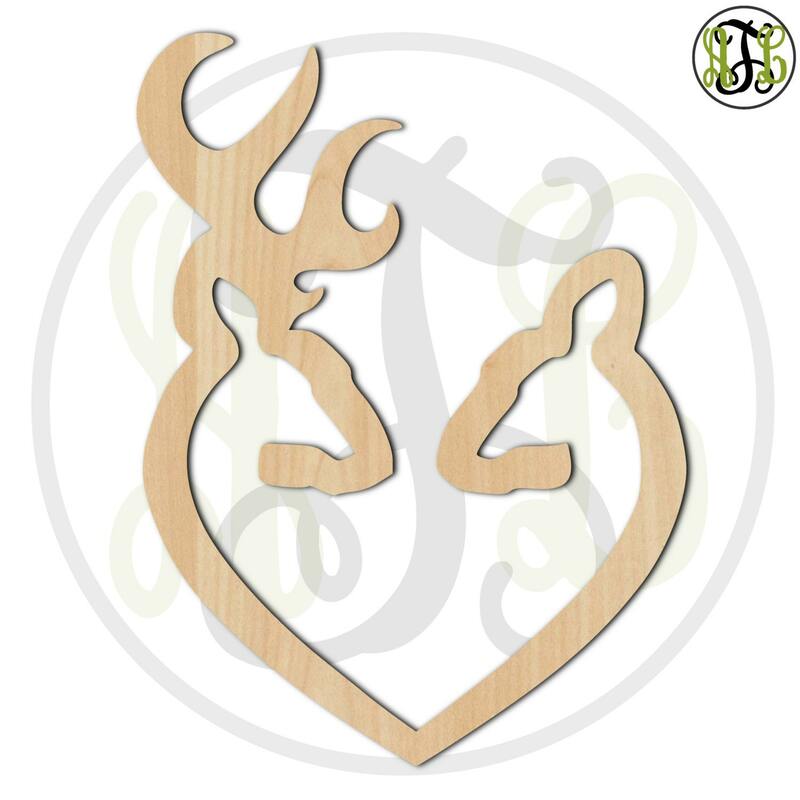 Are you interested in a 20% off or 30% off coupon? Here's how you can get them...go to my SHOP POLICIES> Additional policies and FAQs> No. 16 for details. 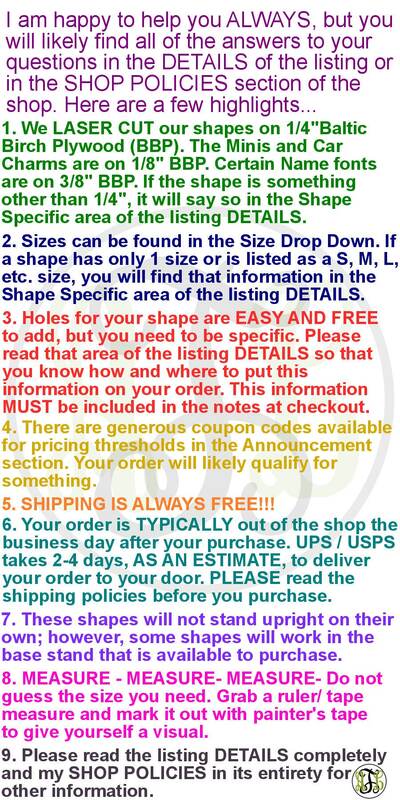 ●1● ●1● If you need holes in the piece you are purchasing, that is easily accomplished. Please tell me that in 'Add a note to AnneLayneToo' section **AT CHECKOUT** and tell me 1 or 2 holes and where you want them. 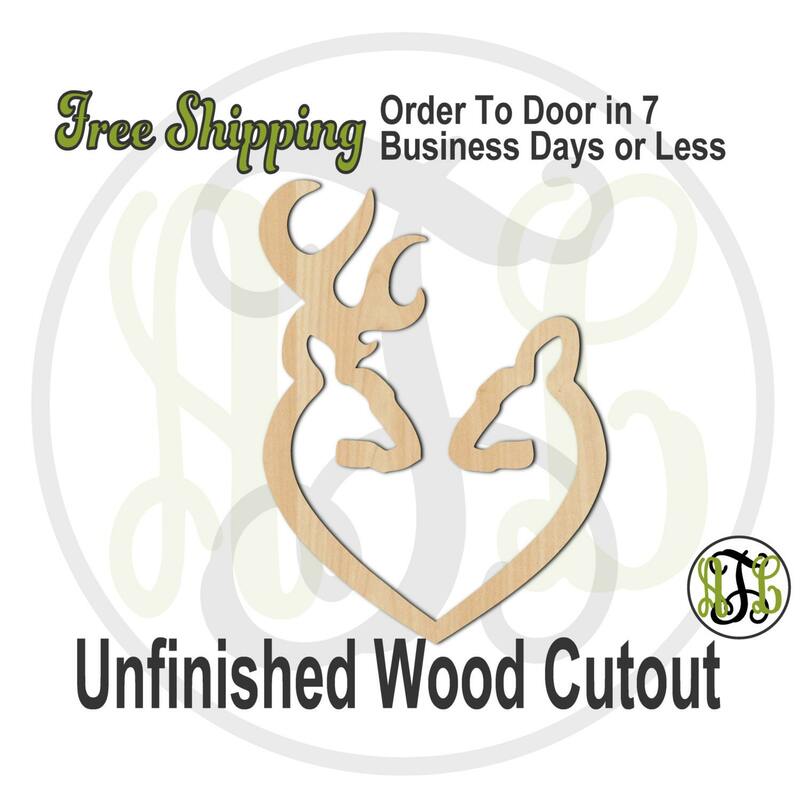 we can place it on the top center of your wood cut out as long as it is a circle, square, rectangle, or symmetric shape providing that there is a space for it on the top center. Please tell me that in 'Add a note to AnneLayneToo' section **AT CHECKOUT**. **THIS INFORMATION MUST BE GIVEN IN THE NOTES AT CHECKOUT. 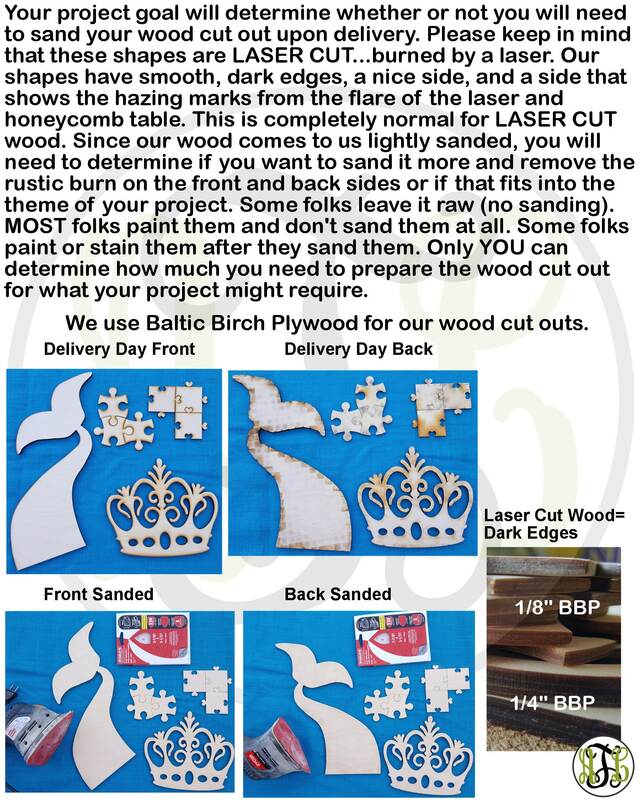 ** If a message is sent after the purchase, I can't guarantee it will be read prior to cutting and packaging as things move fast around here, so make sure to put your request in the notes when you checkout. Also, if we are not told a specific location, we will place them where we feel is best. If where we think is best was not what you envisioned, this does not warrant a refund. Arrive early what a great way it was package THANKS ! !